Maclean is known as Australia’s Scottish town. A large number of early settlers in the town were of Scottish origin and the town takes its name from Scot, Alexander Grant McLean. 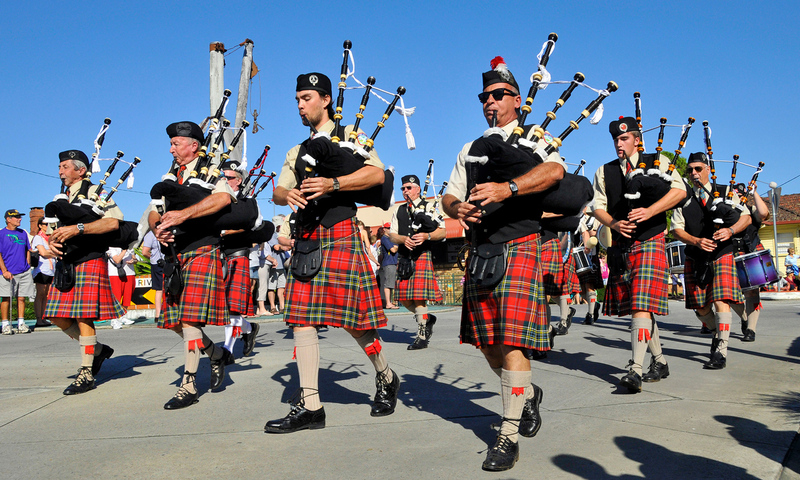 Every Easter the town celebrates these origins with a Highland Gathering. 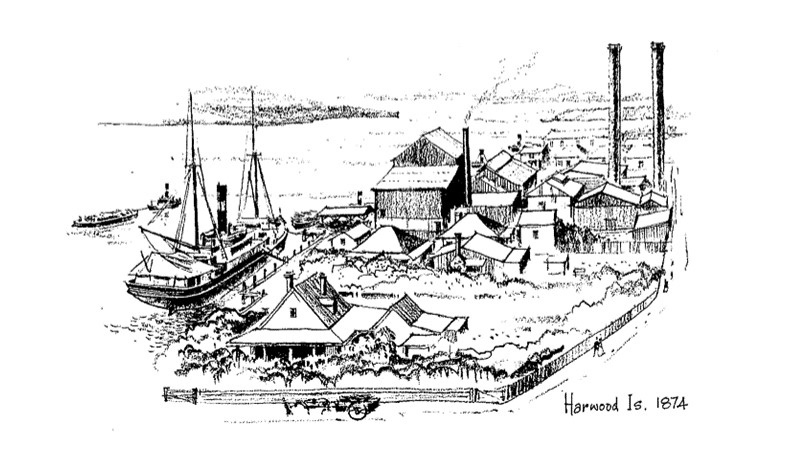 Inner Circle Rum was first created in 1873 at a distillery custom-built at CSR’s Harwood sugar mill on the Clarence River. This connoisseur rum was made only for distribution to the company’s Colonial Sugar Refinery’s Board of Directors and special clients, hence the name. 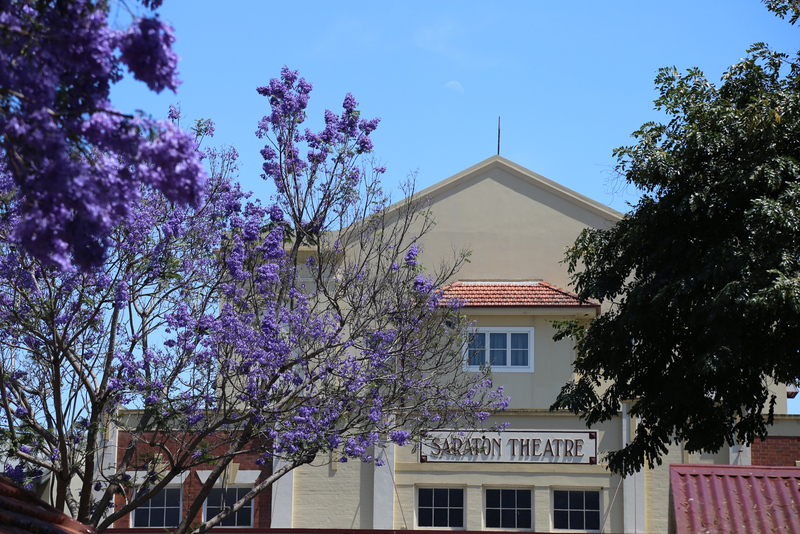 The Saraton Theatre in Grafton is Australia’s largest (950 seats) and oldest theatre and cinema. 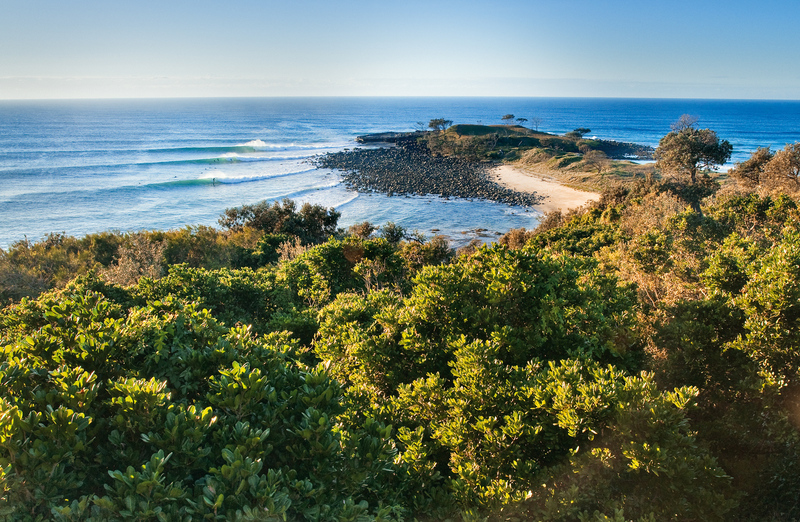 The Bundalung and Yuraygir National Park are home to the rare Coastal Emu. 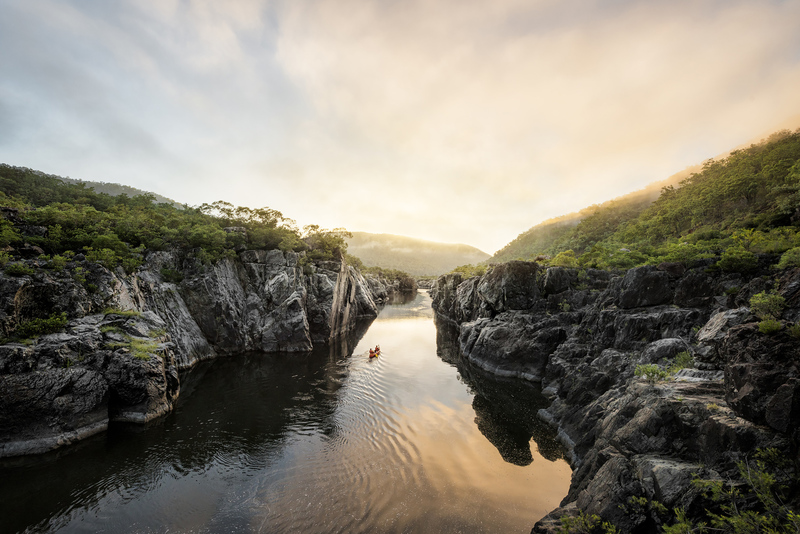 Once commonplace (older Iluka residents can remember a time when the birds would literally wander down the streets) they are now listed as endangered with less than 50 individuals remaining. Beer lovers and those seeking their fortune were once right at home in Dalmorton. The township no longer exists but during the gold rush era Dalmorton was home to 5,000 residents and 13 pubs. 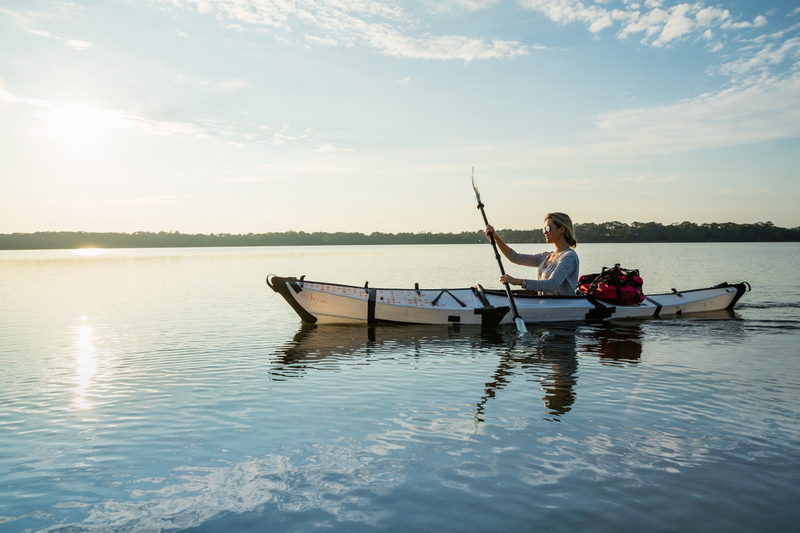 In 2017, Yamba resident and mum-of-two Hayley Talbot became the first person to solo kayak the 400km Clarence River.